Does this sound familiar? You are about to smile, but then you hesitate because you feel a bit self-conscious about the looks of your teeth. They are stained or discolored and you feel awkward about letting others see them when you grin or even speak. 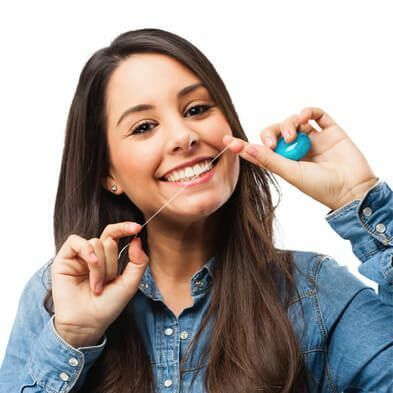 If you are worried about the discoloration of your teeth, we have teeth whitening remedies available at Boss Dental Care in Corpus Christi, TX. 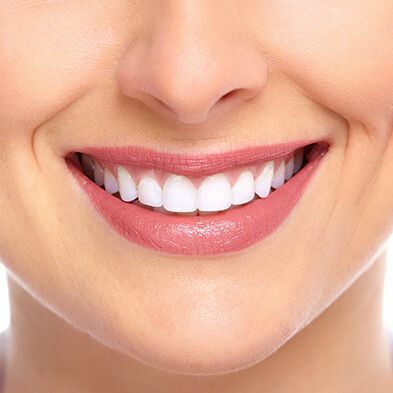 Many patients ask us about tooth whitening, which is part of our cosmetic dentistry options, and believe that it is an uncomfortable, lengthy and challenging treatment. While some teeth whitening options in the past did fit such a description, today’s treatments are amazingly quick, potent and comfortable. 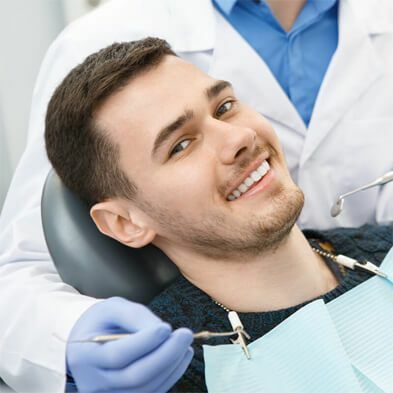 Let’s take a look at what we, as your preferred dentist in Corpus Christi, can offer. In office care – We make fast and effective treatments available in the office. You would simply book a consultation to discuss any cosmetic dentistry needs and we would schedule a time for your treatment. We use customized trays made specifically for your teeth, and we use a very effective gel that can easily whiten by several shades during one visit. 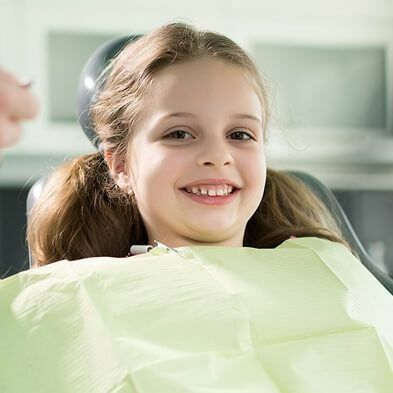 At home care – Some of our patients need a bit more treatment, and our cosmetic dentist will give you pre-loaded trays to take home and use, with specific instructions. These will complete the process or simply serve to “touch up” your whitening. Desensitizing paste – Patients with sensitive teeth may worry that the teeth whitening compounds will make their teeth even more sensitive, and so we make special toothpastes available for use after your teeth have been treated. Naturally, some patients wonder if they are a good candidate for teeth whitening, and the honest answer is that not everyone will see the same effects. It depends upon several factors. 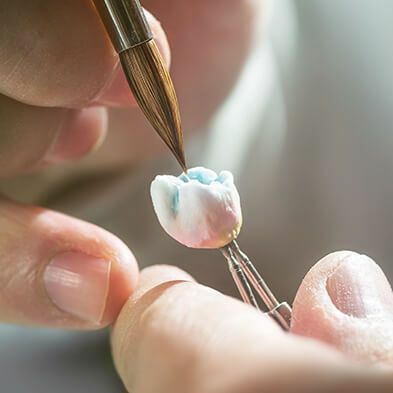 First, if your stains are from the inside of the tooth, we may be able to handle the discoloration, or another cosmetic remedy may be required. Most surface stains can be addressed with teeth whitening products, but it is up to you to limit the habits that stained the teeth to begin with. We strongly recommend that you give up smoking and that you limit your consumption of colas, tea, coffee, wine or darkly colored fluids (or drink them with a straw to reduce contact) in order to preserve the potency of your treatment. If your teeth and gums are in good shape, yet you hide your smile, it could be time for tooth whitening. If you have additional questions about teeth whitening, or about some of the treatments mentioned here, give us a call at our Corpus Christi, TX office at 361-245-5400. You can also use our online contact form and one of our staff will get back to you promptly.